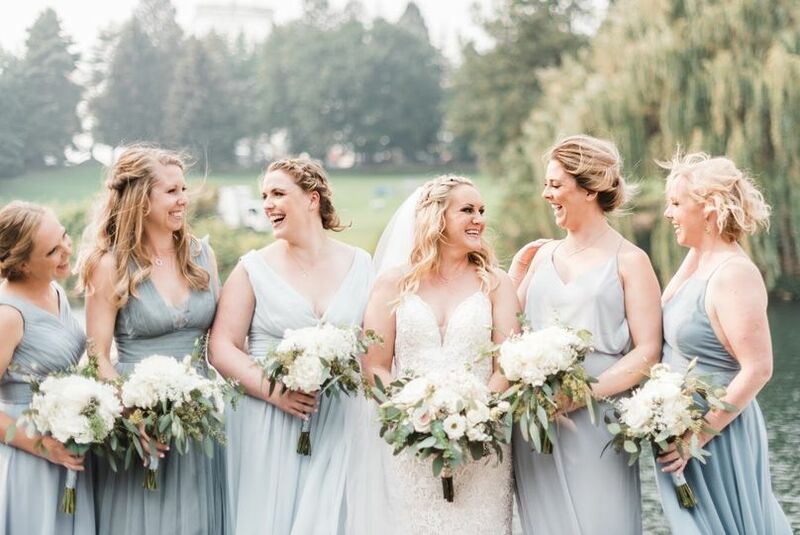 Black Tie Beauty Pro is a luxury bridal service offering airbrush and traditional makeup services in Spokane, WA and the surrounding regions. 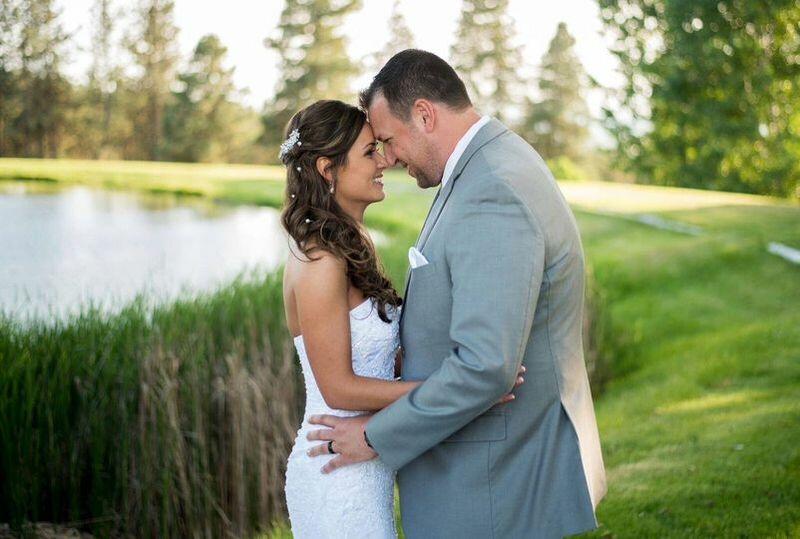 We offer on-location and in-studio wedding day makeup for the whole bridal party. Sara, the owner, is a certified professional makeup artist with over 14 years of experience working in the beauty industry. We only use the highest quality makeup and skincare to insure a look that’s going to be tear-proof, smudge-proof, long lasting and flawless. 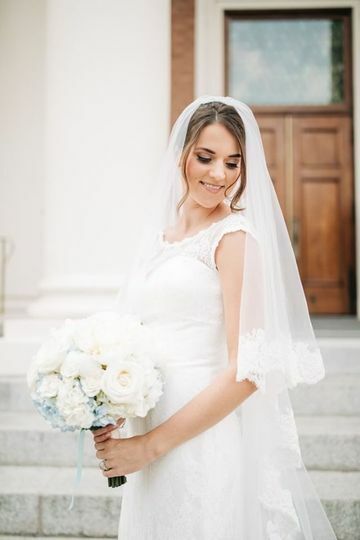 We can't wait to create a unique look that makes you look and feel beautiful and confident on your big day! Black Tie Beauty Pro is a full-service business that is available in-studio, on-location or available for travel. Their wedding makeup services include airbrush and traditional makeup applications, eye makeup, contour makeup, natural makeup, false lash application, tattoo coverage and men’s grooming. 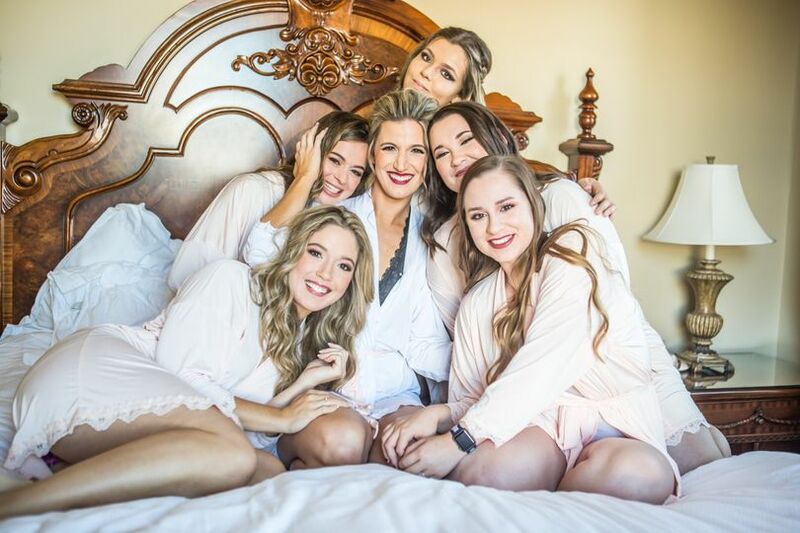 The Black Tie Beauty Pro team is available to not only the bride but entire bridal party and moms too! 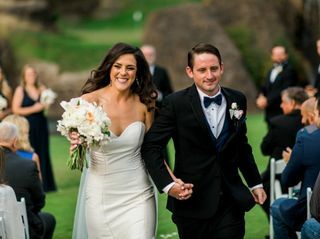 They also offer makeup trials prior to your celebration to make sure you will have the the perfect look for your special day. Sarah was amazing, super friendly and professional, Sarah is very skilled and know what she is doing. 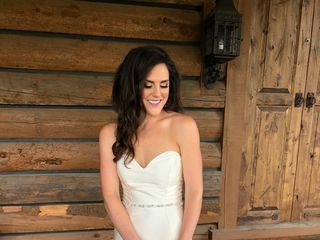 I got married yesterday and make up was perfect, it stayed on all day with no problems even with getting it done at 7 am and my wedding not till 5pm. She gave me a touch up kit just in case only thing had to reapply was lipstick for some added color. I would highly recommend her to anybody. She makes u feel special and the most beautiful women on your special day. Sara is absolutely incredible! She came to my hotel room the morning of the wedding to do my, as well as 3 of my bridesmaid's make up. (the total cost includes all four of our makeup!) All of our makeup lasted the entire day/night (over 12 hours of wear!) even through every tear. 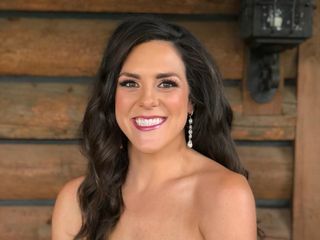 I never felt self-conscious about my makeup during the night and when I looked in the mirror at the very end of the night, I looked almost exactly like I did when I stood up from the makeup chair! Sara is so friendly and made us all feel so comfortable, even when my nerves were at an all time high. I highly highly highly recommend her!!! 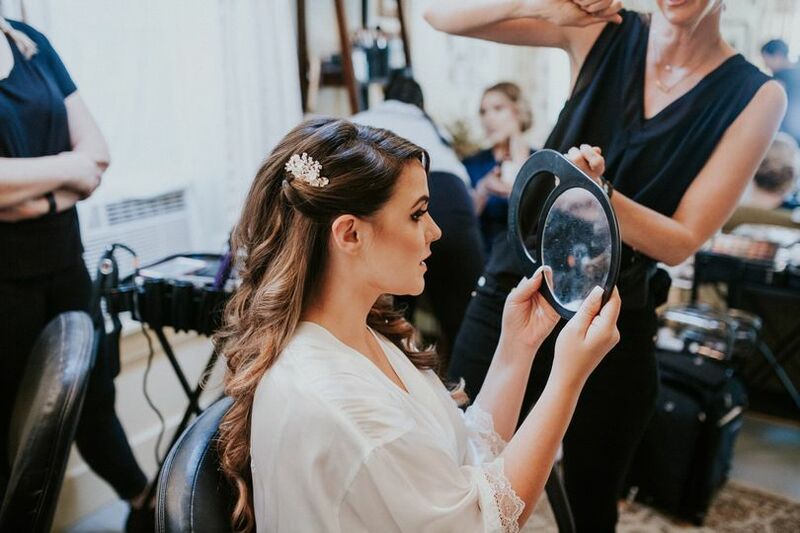 Black Tie Beauty Pro was a dream to work with for my recent Wedding! 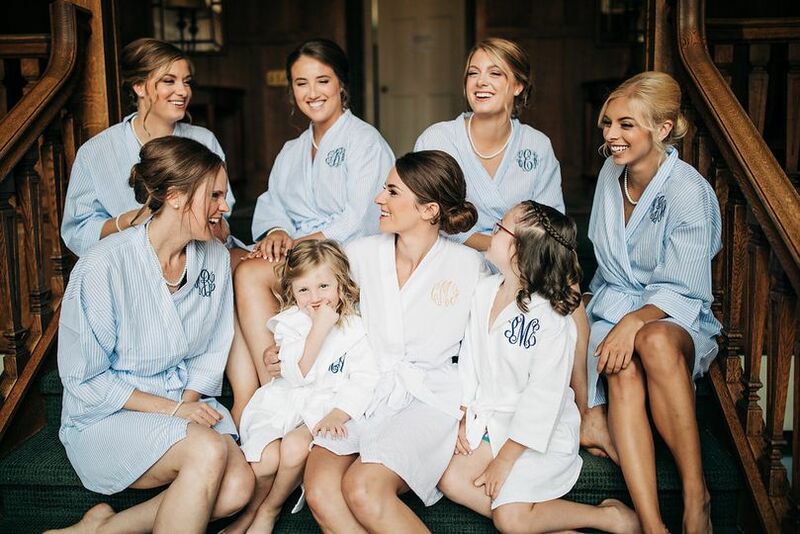 I was an out of town bride and I had nothing to worry about with Sara and her team glaming up my girls and I! For our group we had 11 girls for makeup and Sara remained professional and efficient with our planned timeline! 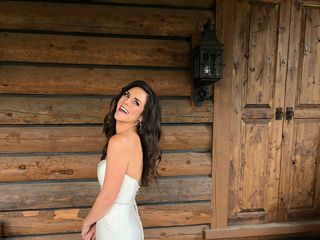 Everyone loved their makeup and I couldn’t have felt more beautiful on my special day thanks to Sara and Black Tie Beauty Pro! My mom and I both did a makeup trial prior to the big day and we really enjoyed getting to know Sara more and having a better idea of how we would look! 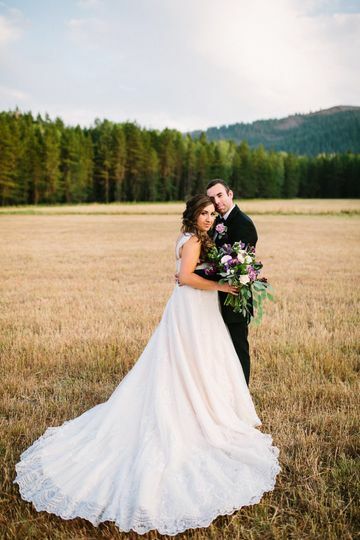 I would recommend Black Tie Beauty Pro to anyone getting married in the PNW and especially if you are looking for someone who is great to work with!!! We highly recommend Black Tie Beauty Pro. They are amazingly talented and use nothing but the best grade products.